School Admin - How to use?? 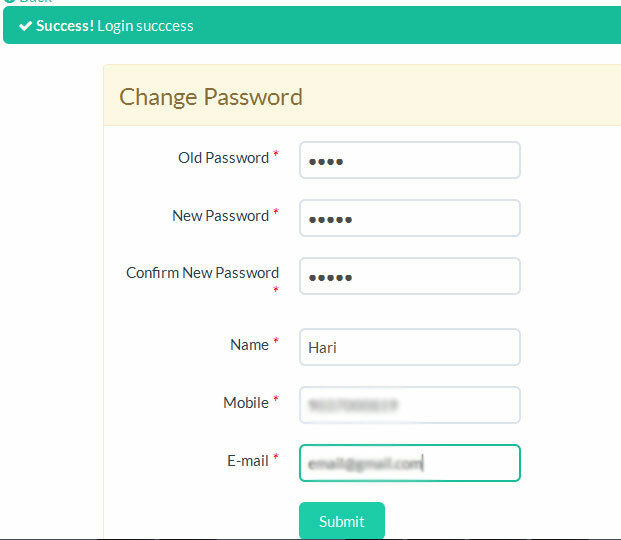 Login Using username and password. 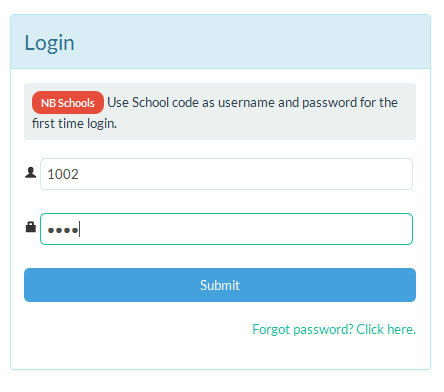 Use School code as username and password for the first time login. Change Password to your own and enter the user details. To view students list click on "view students button"
View page of student list. 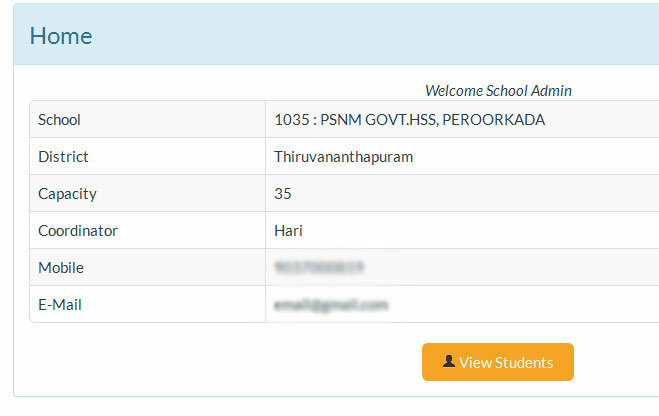 To view particular student's application, click on the name/appno of the particular student. 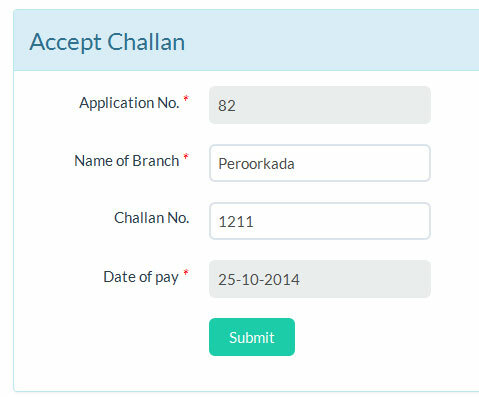 You can accept challan using click on challan->verify menu. Enter the challan details and click "Submit" button. After enter the challan details, the status will change to "Accepted"
Download Syllabus and Prospectus from "Downloads" menu.